Custom Cut - Blind can be cut to exact width and shortened. Enter exact size in box. 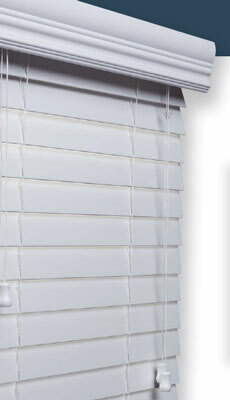 Width can be cut up to 1 1/2 inches Please note that custom cut blinds cannot be returned and require an additional 2 weeks before shipping. Do you want us to include the normal 1/2" allowance?